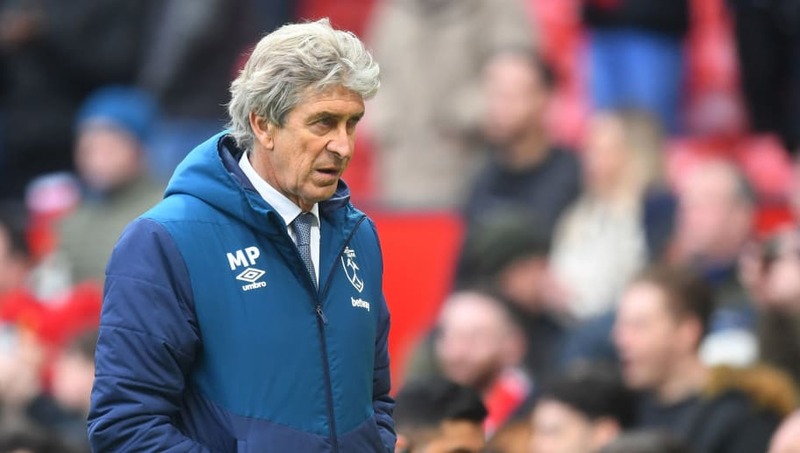 ​West Ham manager Manuel Pellegrini has said that he enjoyed his side’s performance, after they lost 2-1 to Manchester United on Saturday afternoon. The Hammers lost to two penalties from Paul Pogba, either side of a Felipe Anderson equaliser early in the second half. The defeat sees West Ham remain 11th in the table, following three straight defeats. Speaking after the game, Pellegrini gave his thoughts on his side’s win. As quoted on the club’s official website, he said: “It’s hard to say how we’ve come away from here not only with a point, but all three. It was a very good performance and we were unfortunate. The result at Old Trafford means that ​West Ham's dreadful away form continues, as they continue to struggle on the road. The Hammers have not won an away league game all year, last winning away at ​Southampton in December. West Ham should arguably have taken the lead early on, as Felipe Anderson volleyed them in front. However he was ruled offside, despite replays proving that the Brazilian was in fact onside and in line with ​Manchester United defender Diogo Dalot. West Ham are back at London Stadium next Saturday, as they entertain Leicester City. The Hammers then face a big London derby on 27 April, as they travel to rivals Tottenham.